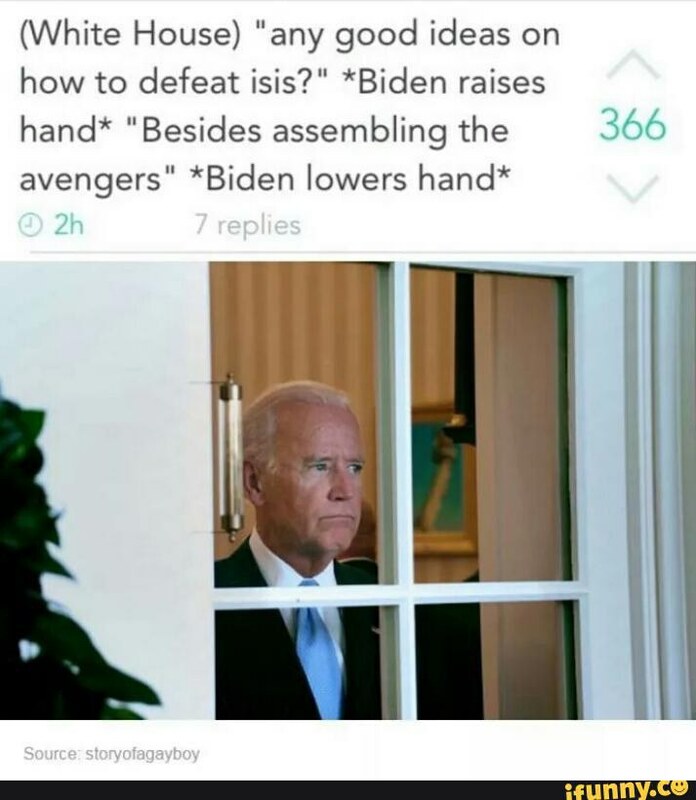 Joe Biden will help us get through the next few days. 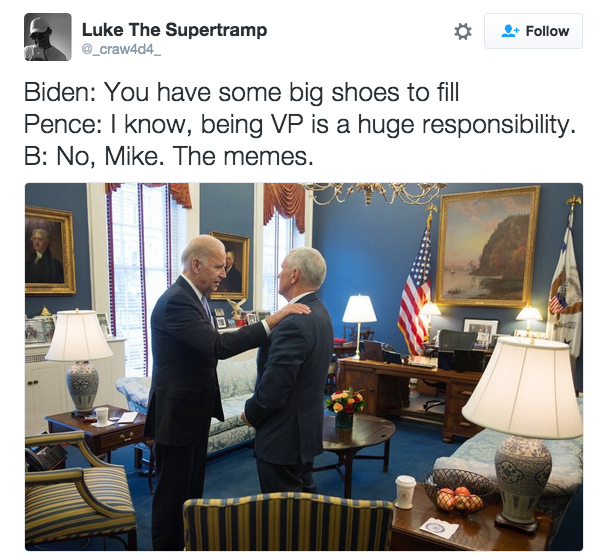 I don't like most memes. 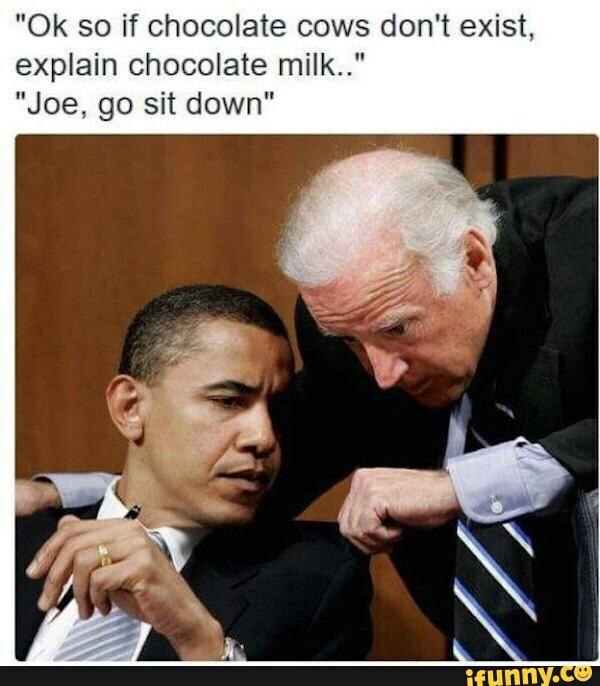 Many of my friends have tried to change my mind by showing me "high-quality" memes, but they have done nothing to change my general disdain for memes. 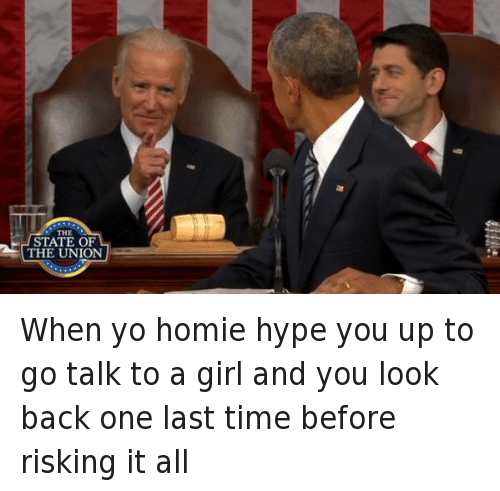 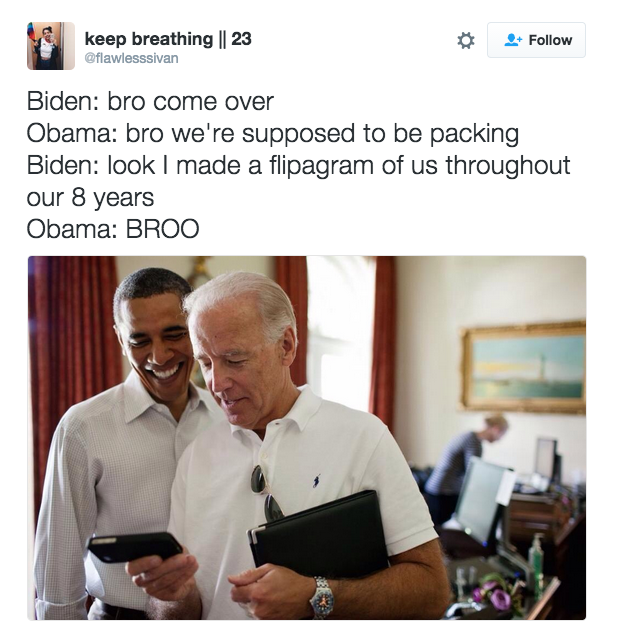 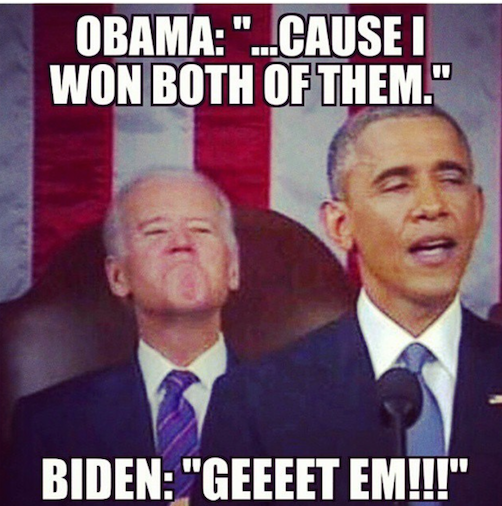 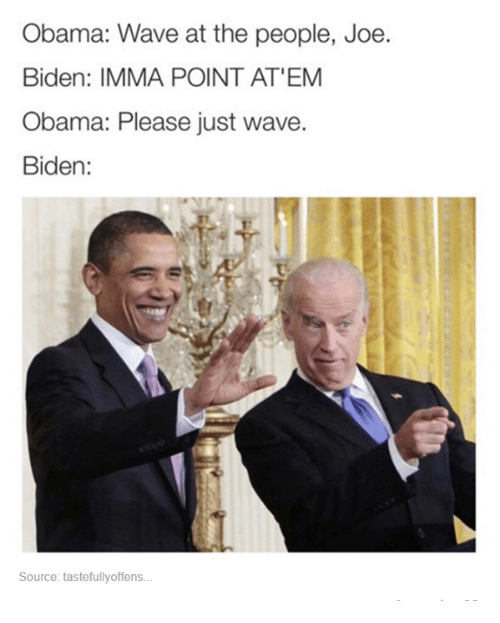 In all of my years of interaction with memes, only a few have managed to consistently make me laugh, and one of these would be the Obama/Biden memes. 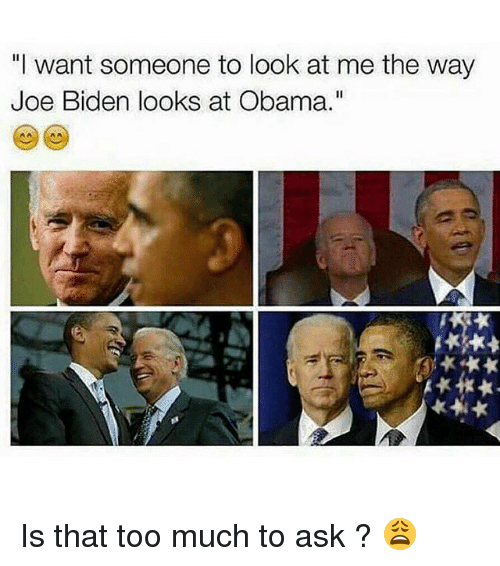 I hope that, in light of recent events, this post brought a little laughter to everyone. 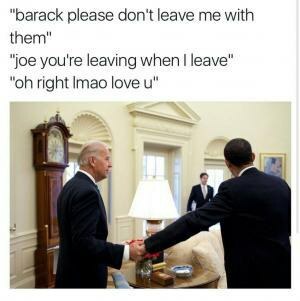 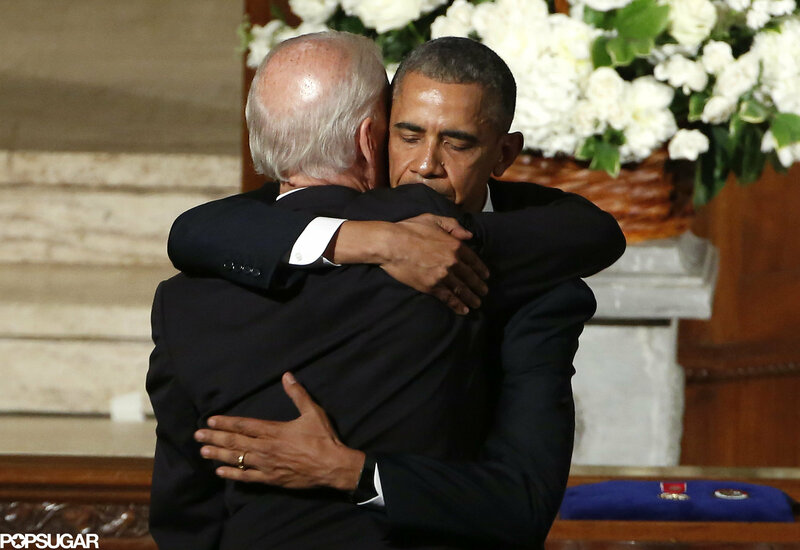 I know that I will be part of the group who misses President Obama and Vice President Joe Biden as they transition out. 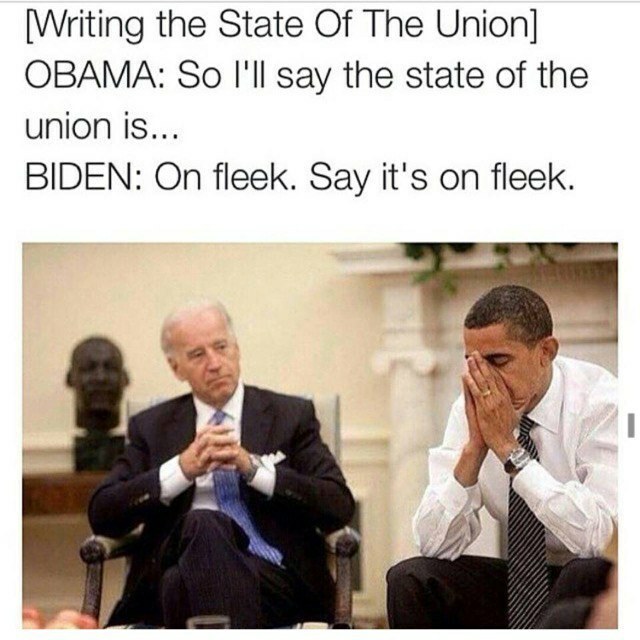 Never will there ever be another political pair that can rival the dynamic duo that is Barack Obama and Joe Biden.